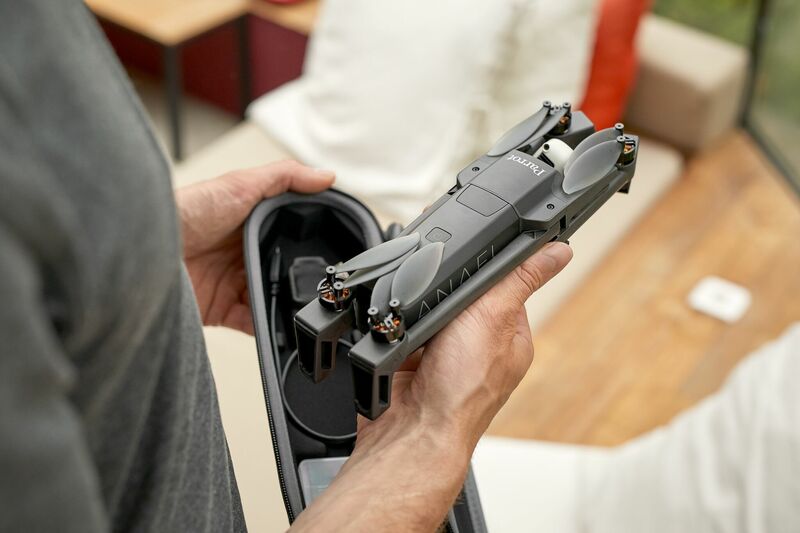 Like the Mavic, the 0.7-pound drone is foldable, for maximum portability, so photographers can stash it away along with the rest of their equipment for travel — or just keep it in a jacket pocket. There’s a 4K HDR camera on-board, and a 21-megapixel still unit mounted on a gimbal. 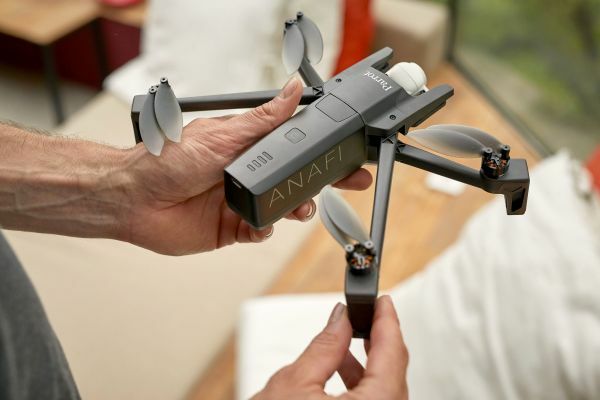 Parrot estimates battery life at 25 minutes — which is pretty solid, as far as this class of drone is concerned. It also can be swapped out with additional batteries, which run $99 a pop. 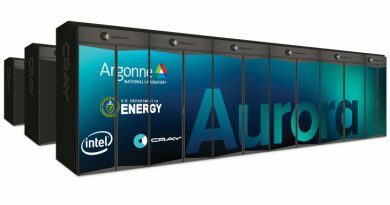 The company also claims the drone is the quietest in its class. It’s not silent, of course, but that buzzing lawn mower sound has been reduced by about a third compared to earlier models from the company. 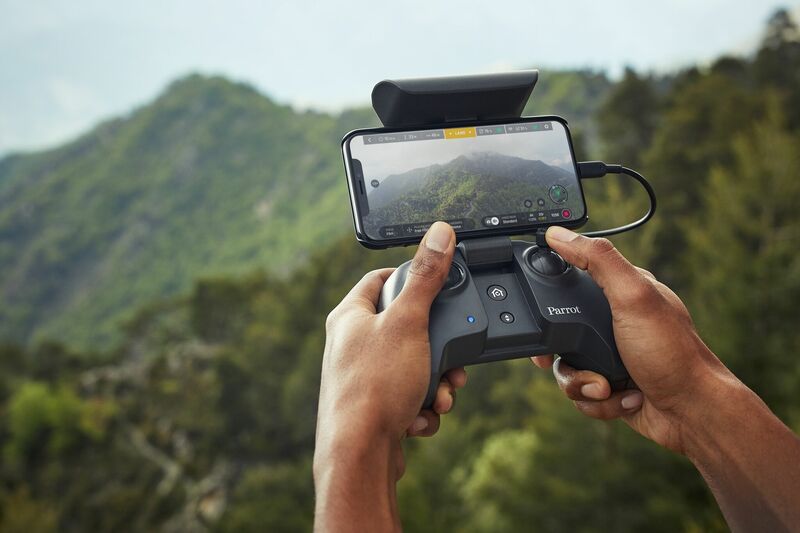 The drone has a controller that plugs into an iPhone or Android device, for touchscreen visualizations via the FreeFlight 6 app. And like the Mavic line, it features a number of different control modes focused on capturing different camera content, including an option for following a subject and, yes, a selfie mode.